New Mexico’s radical assisted suicide bill is part of the new suicide lobby strategy. New Mexico’s assisted suicide Bill HB 90, is the most extreme assisted suicide bill I have ever seen. After reading HB 90 I asked the question: Is the assisted suicide lobby behind HB 90 or is the author of the bill, Deborah Armstrong (Dem) more radical? Proponents of medical assistance in dying say the use of telemedicine — diagnosing and treating patients from a distance through technology — is a logical next step for a practice that has been legal in some states for more than 20 years. 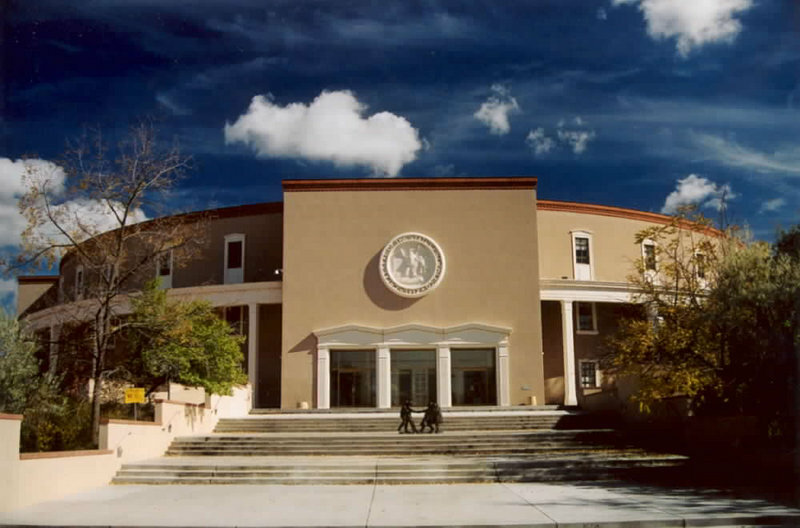 They applaud New Mexico for drafting a bill that removes “unnecessary regulatory roadblocks” that make a dying person’s last stage of life even more difficult, and in some cases, prohibit the person from taking advantage of the law because of mandated waiting periods. The assisted suicide lobby appears to have chosen New Mexico to introduce their extreme and expansive assisted suicide bill. If lawmakers want to improve medical aid in dying laws, then let’s address the real problem: There are too many regulatory roadblocks already! I am not suggesting changing the eligibility requirements, as our opposition will suggest. I am merely suggesting that we drop some of the regulations that put unnecessary roadblocks in place. Allows nurses and physician assistants to participate in assisted suicide by defining “health care provider” to include: a licensed physician, a licensed osteopathic physician, a licensed nurse, and a licensed physician assistant. Does not require the person to “self administer.” The bill states “may self-administer” meaning that euthanasia is possible. Replaces the normal 6 month terminal diagnosis with the undefined term: “foreseeable future.” What does it mean that a terminal illness may cause death in the “foreseeable future”? Years ago I stated that the assisted suicide lobby would expand the parameters for prescribing lethal drugs in the future. Compassion & Choices has chosen New Mexico to implement their strategy.